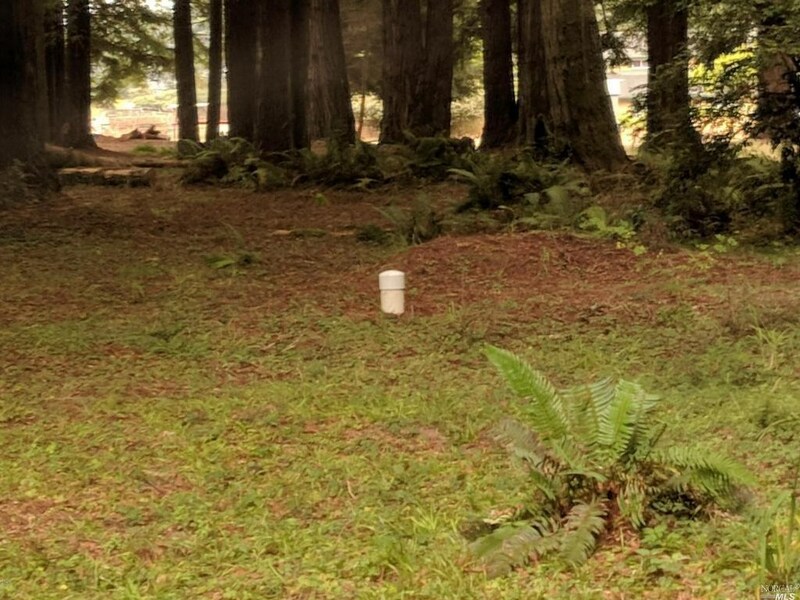 Beautiful, park-setting property for those who want the feeling of living in the forest yet minutes from the ocean and the town. 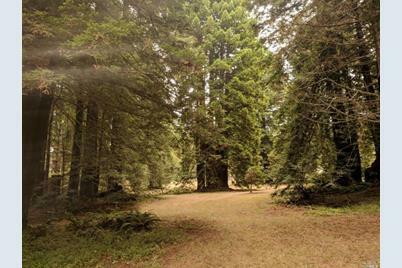 Level parcel with well-maintained road. 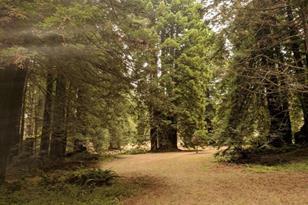 Quiet area, lovely scenery of redwoods, firs and cleared areas. 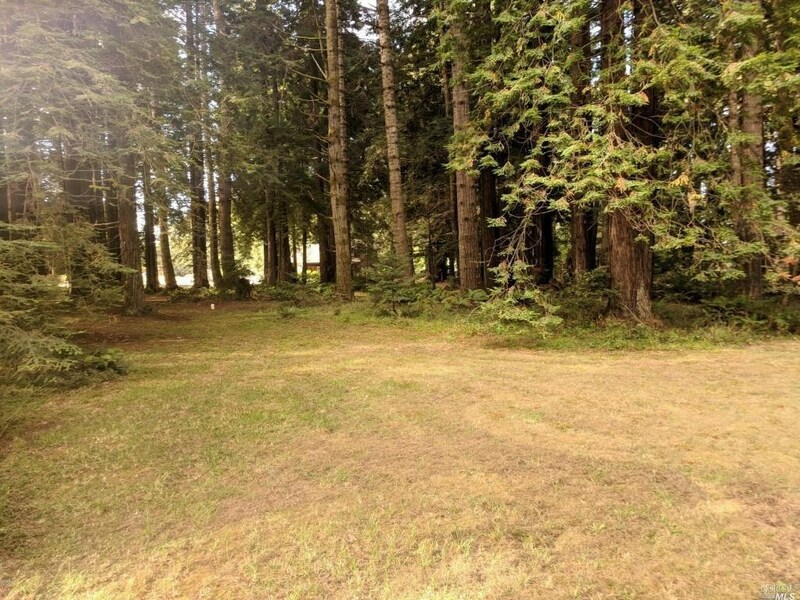 Short distance to harbor and minutes from a shopping center. Drilled well plus approved septic plans being reinstated. Partially fenced and awaiting your unique touch. Driving Directions: East on Hwy 20. Lft Old Willits Road. Right at the Y to property on the right with sign. 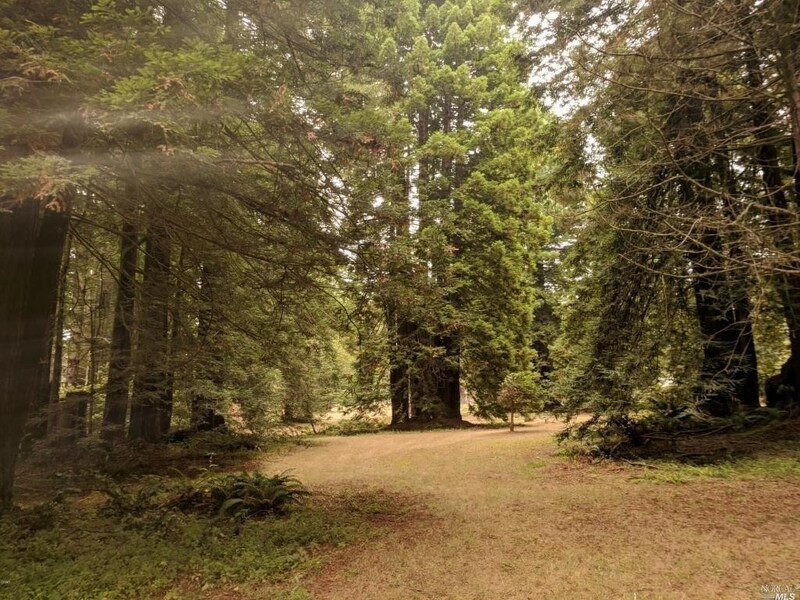 32390 Old Willits Road, Fort Bragg, CA 95437 (MLS# 21822953) is a Lots/Land property with a lot size of 2.00 acres. 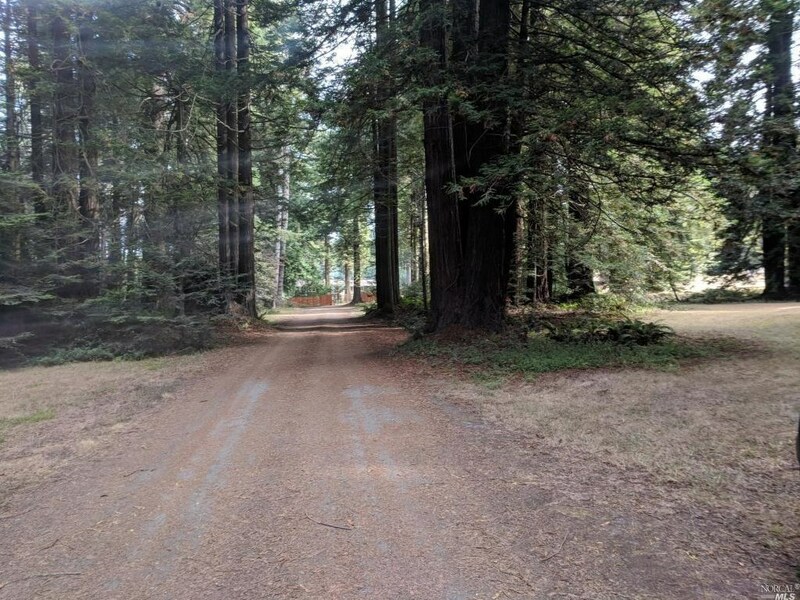 32390 Old Willits Road is currently listed for $192,000 and was received on August 31, 2018. 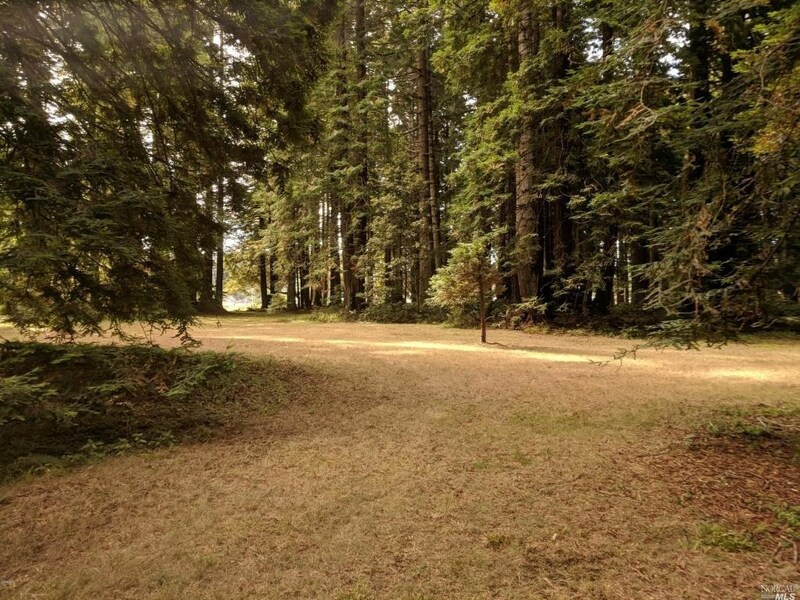 Want to learn more about 32390 Old Willits Road? 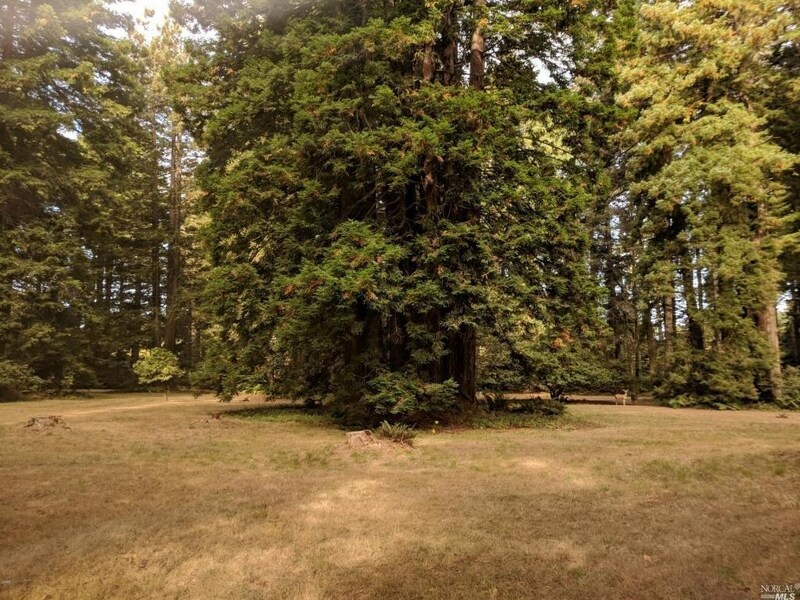 Do you have questions about finding other Lots/Land real estate for sale in Fort Bragg? 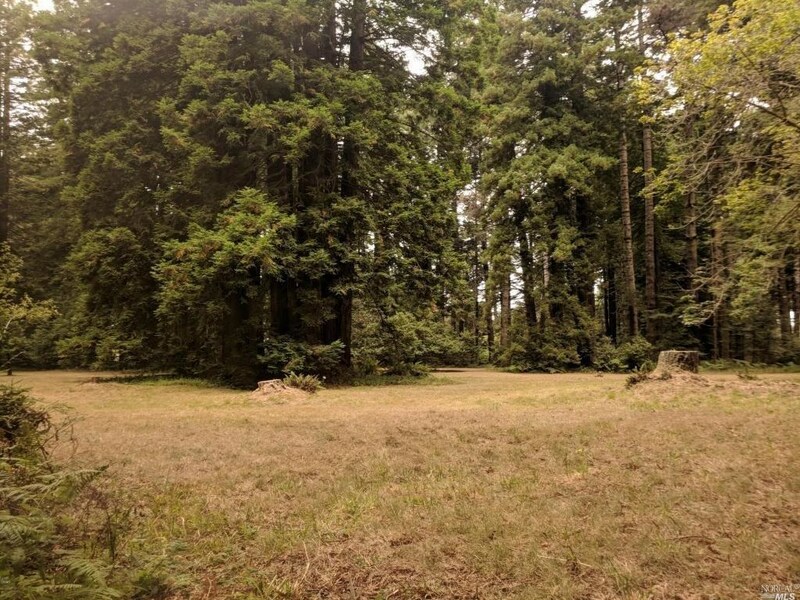 You can browse all Fort Bragg real estate or contact a Coldwell Banker agent to request more information.